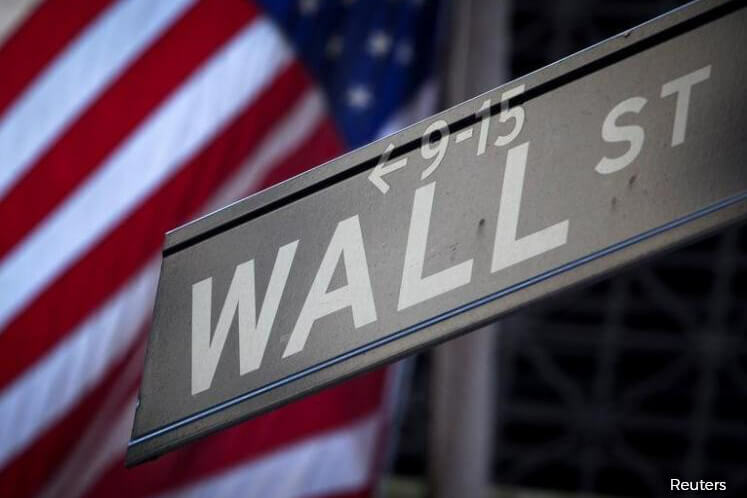 (May 27): U.S. stocks ended little changed on Friday ahead of the long holiday weekend, though indexes ended a two-week streak of losses and consumer shares were strong for a second day. The S&P 500 and Nasdaq also eked out record closing highs, and the S&P 500 posted a seventh straight session of gains, matching a winning streak from February. Helping the consumer staples index, Costco Wholesale rose 1.8 percent to $177.86 and was among the biggest drivers of the S&P and Nasdaq indexes. The warehouse club operator reported results Thursday. Trading volume, with just about 5.2 billion shares changing hands on U.S. exchanges, was the lowest of the year. The U.S. market will be closed on Monday for Memorial Day. "The market is almost eerily quiet. The only thing that tends to move the markets - at least recently - is political news," said Tim Courtney, chief investment officer of Exencial Wealth Advisors, in Oklahoma City. "For the most part, investors have come to a consensus that there's not going to be recession in the U.S. in 2017, and Europe is strong enough where they're not going to have a recession this year. So the big fear of a recession has been taken off the table." Earlier in the day, a report showed that the U.S. economy grew at a 1.2 percent pace in the first quarter, slightly more than the 0.7 percent estimated earlier. The higher reading was in line with economists' expectations. The Dow Jones Industrial Average ended down 2.67 points, or 0.01 percent, to 21,080.28, the S&P 500 gained 0.75 points, or 0.03 percent, to 2,415.82 and the Nasdaq Composite added 4.94 points, or 0.08 percent, to 6,210.19. For the week, the Dow rose 1.3 percent, the S&P 500 gained 1.4 percent and the Nasdaq added 2.1 percent. The consumer staples index and the consumer discretionary index were both up 0.3 percent. The gains were mostly offset by declines in healthcare and real estate stocks. Ulta Beauty jumped 3.2 percent, the second-biggest percentage gainer in the S&P, after the company raised its full-year forecast. Deckers Outdoor Corp ended up 18.8 percent and hit a nine-month high during the session after reporting a surprise quarterly profit. Among the laggards, GameStop fell 5.9 percent to $22.22. The videogame retailer left its full-year earnings forecast unchanged despite beating profit estimates. Advancing issues outnumbered declining ones on the NYSE by a 1.14-to-1 ratio; on Nasdaq, a 1.12-to-1 ratio favored decliners. The S&P 500 posted 57 new 52-week highs and 8 new lows; the Nasdaq Composite recorded 97 new highs and 61 new lows.